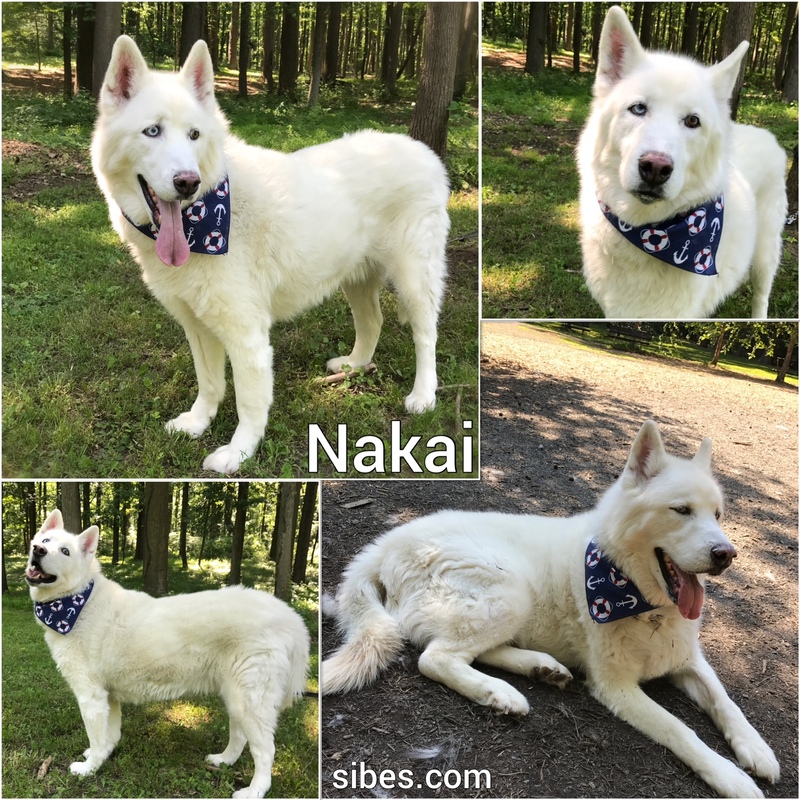 Nakai (and his fur bother Finian) recently lost their human mom to cancer, so each of the boys are looking for new homes, either separately or together. Nakai is a sweet boy who gets along with other dogs and seems to be very good with kids too. He LOVES being outside so he requires a bit of tough love to get him to come in, but he’s happy once inside. We’re not sure about Nakai’s prey drive yet, so just to be safe we recommend a home without cats or other small animals. One thing we do know about Nakai, is that he’s not a fan of joggers running too close, be we’re sure we can find a good human to accommodate his need for exercise in wide open spaces. Could it be you?